DIY website builders allow a fair amount of customization, but a professional web designer has valuable experience that will allow them to custom build a website from scratch that meets all your expectations. By hiring a professional, you can be ensured that your website will be designed in the most appealing way possible for the user, and it won’t look like hundreds of other template websites. Usability is all about how easily and quickly a website can be navigated – If users cannot navigate your website once they are on it, your site won’t convert no matter how nice it looks. Certain usability issues – like slow loading pages, broken links, or general design flaws that make the site difficult to navigate – can lead a consumer to abandon your site and your business. 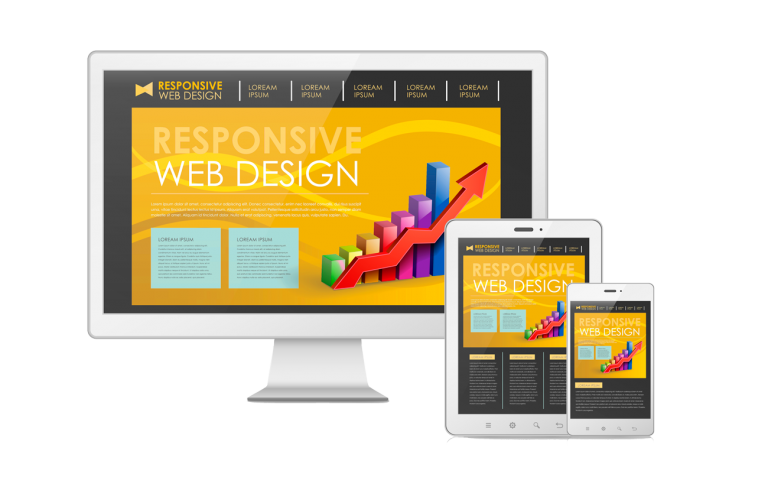 A professional website design company has the expertise to design a website that maintains optimal usability across all browsers, and is mobile compatible. These days, a majority of browsing on the internet is done via mobile browsers. Having a mobile compatible website not only improves­ user experience, it will also improve how you stack up on Google against other websites. When it comes to desktop, you want an Orange County website design that will adjust to meet the standards of different browsers. A professional web designer can create a flexible design that will respond to the user’s browser or size of device, so that your brand representation will be consistent no matter what. First impressions matter. Your website is the first impression a consumer will get of your business. Cutting corners when it comes to a website will result in a loss of potential revenue, and wasted time if you have to spend extra hours creating a website yourself. Our team at Urban Geko has years of experience in web design and development. You can rely on us to deliver a website that maximizes your investment and portrays your brand in the best possible way. Give us a call us today at 949-200-6910 or email us at [email protected] to discuss further.